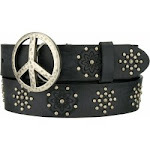 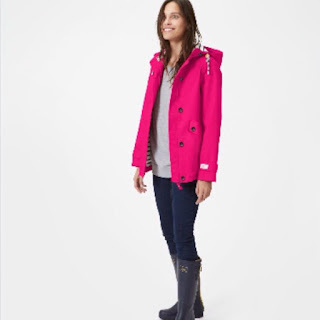 That British Invasion continues. 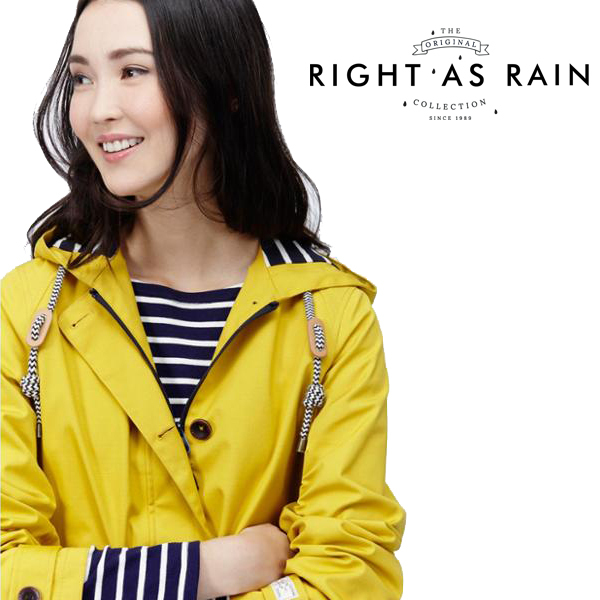 Who knows more about rain than Britain? 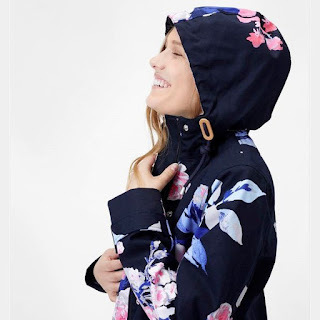 These rain jackets will make sure you are fashionable as well as dry. 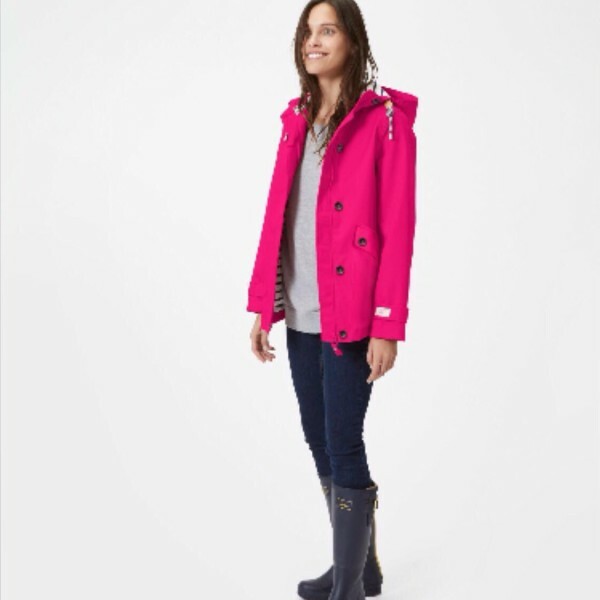 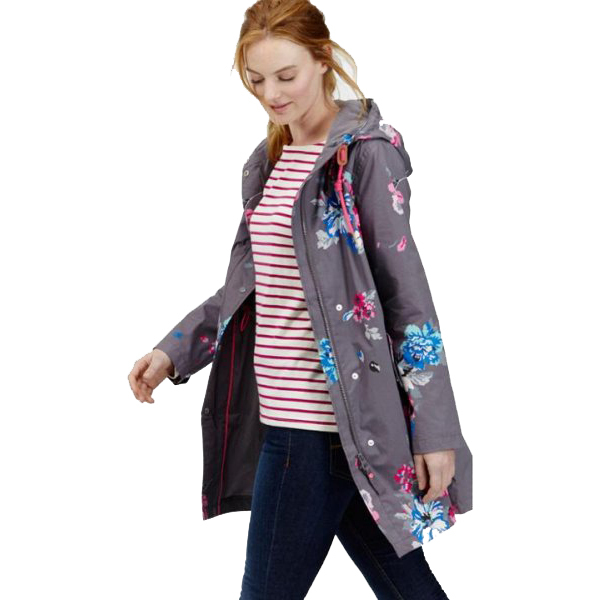 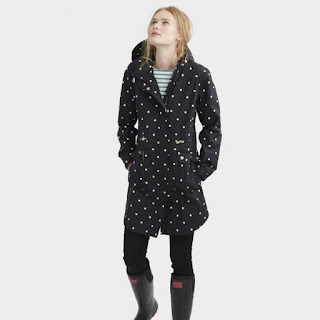 100% waterproof jackets from Joules in florals, solids and prints.